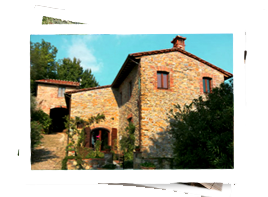 PLANNING A VACATION IN TUSCANY WITH FRIENDS OR FAMILY? 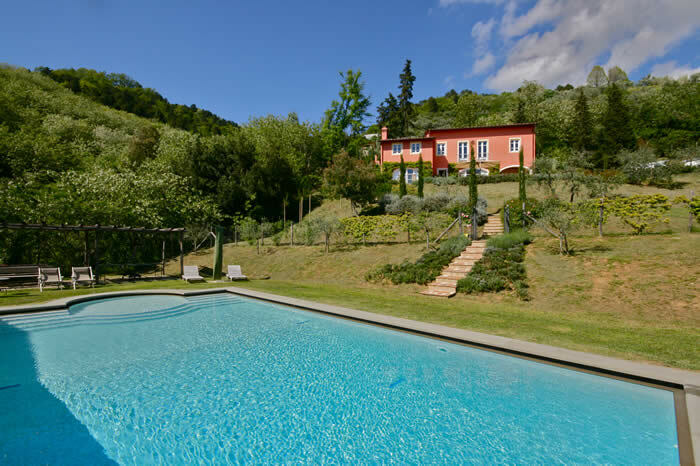 We offer eight beautiful properties, in the best locations in Tuscany. And, if your group would like to organize a special event during your rental, to make planning easier we also offer an optional menu of activities, like cooking classes or day-tours. 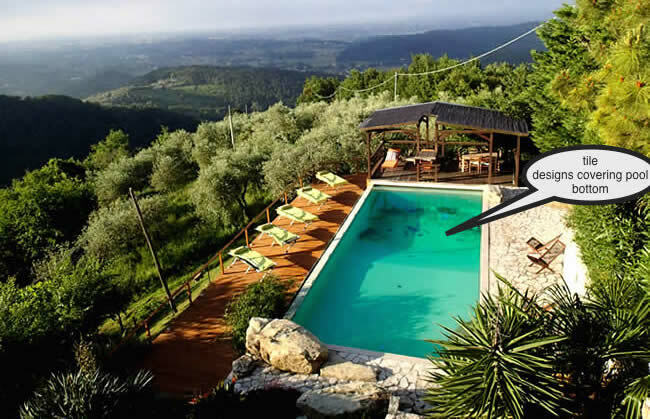 Detail Casa Patrizia - wine country! 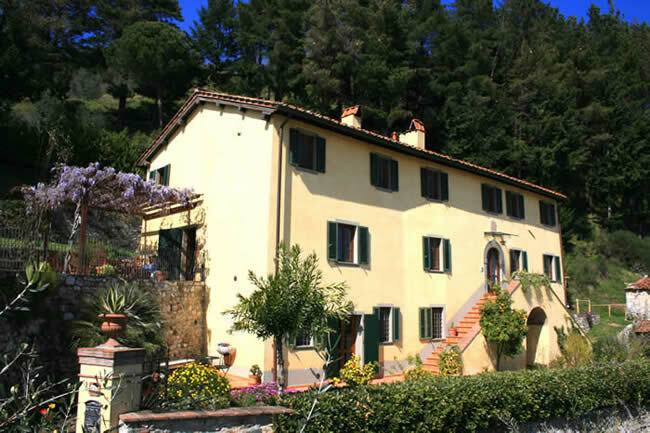 Detail Casa Madonna - small family or 2 couples! "A memorable experience in a part of the world that needs to be explored. The area is extremely friendly and offers travelers interesting past, present and future - no matter the type of traveler you are. 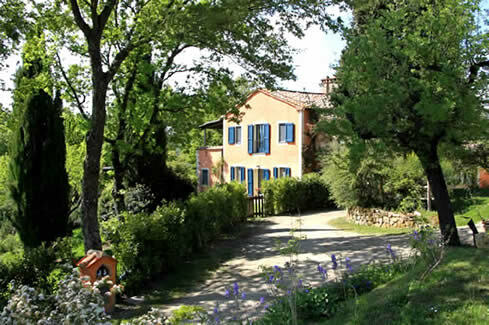 The Villa offers learning experiences along with rest and relaxation, shopping, and culture - whatever you choose. Definitely want to return in the future." 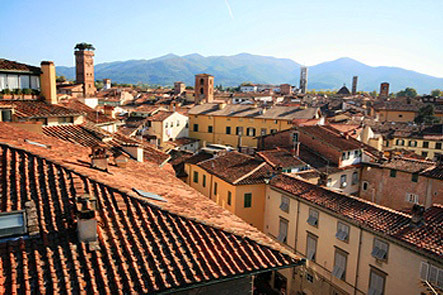 click here for the top things to do in lucca! 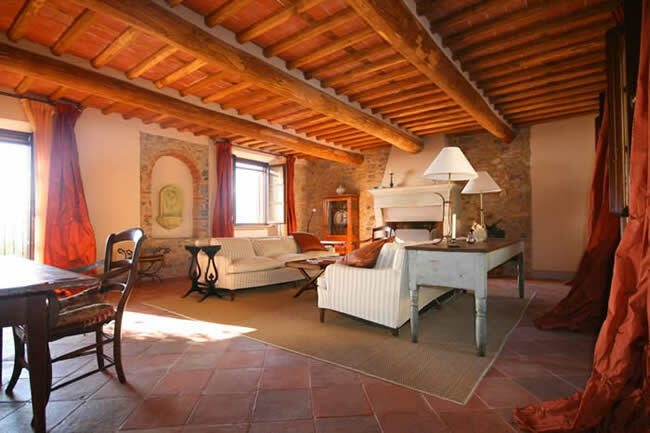 Details Deluxe Lucca Historic Center Apartment - w/ private tower! • Rare apartment with private tower! And 3 terraces! do it justice. We had a glorious week - a perfect vacation…"